Want to experience Birminghams most walkable neighborhood on the citys most iconic street? Live above the citys newest hot spots and fully embrace the downtown lifestyle. The residents will have access to a terrace that overlooks the bustling pedestrian plaza which is the first of its kind to the neighborhood on this scale. 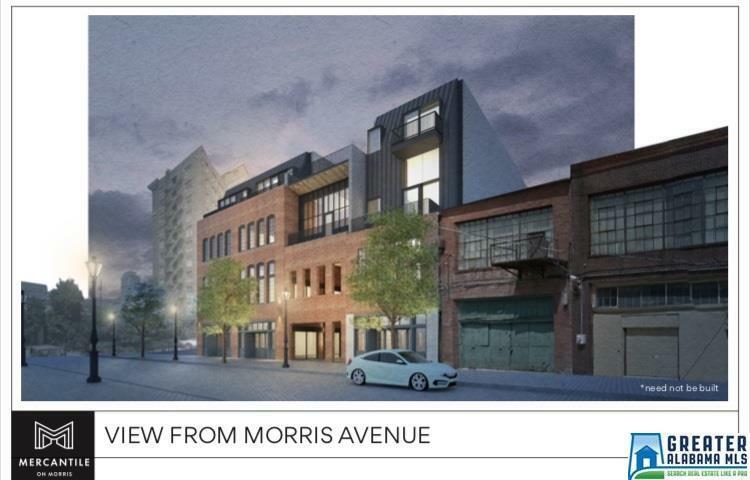 Mercantile on Morris will include 50 sleek, modern, residential condos available for purchase ranging from micro to two-bedroom some with balconies. 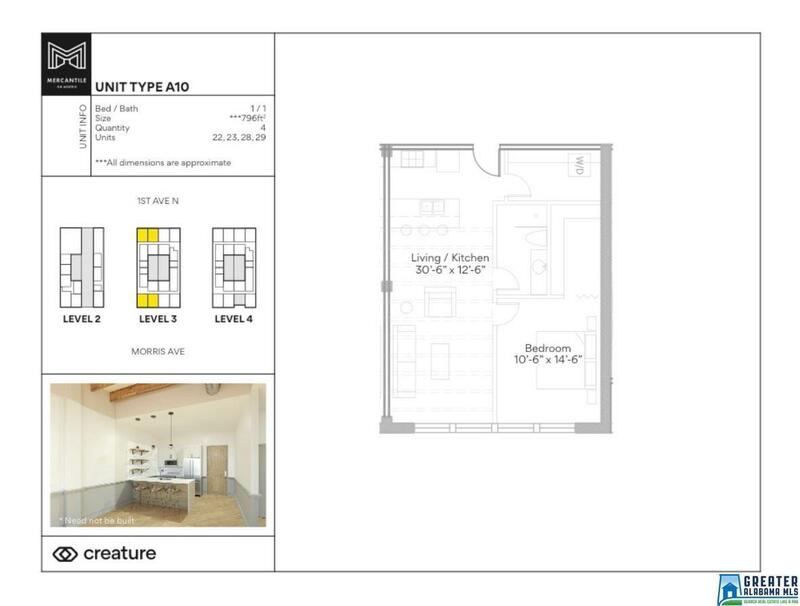 Units will feature historic charm with finish packages the buyer will be able to select to make their unit their own! This unit in particular features Live in the heart of the city, footsteps from the best bars, restaurants, and retailers in Birmingham. Take in the downtown lifestyle in this unit in particular! 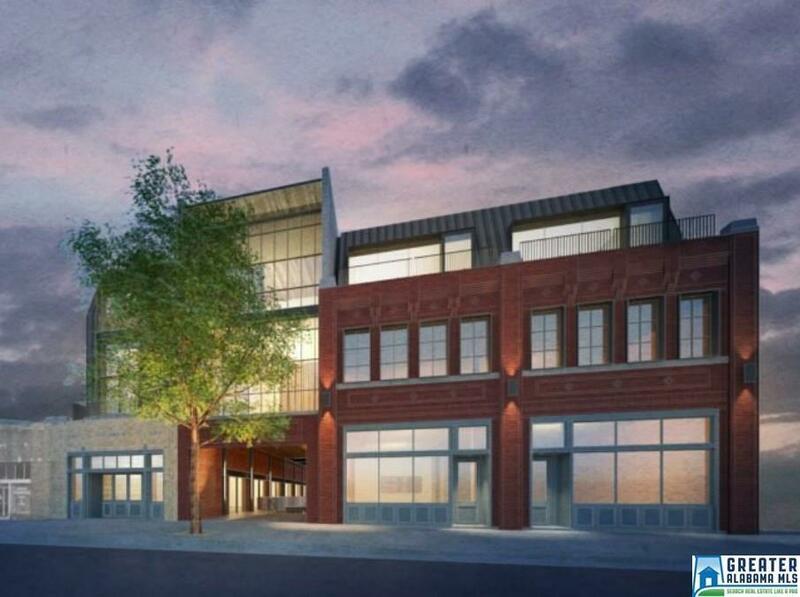 It is a corner unit will look over 1st Avenue North with huge windows and an industrial vibe as it will have exposed beams as well. Make your appointment to take an exclusive tour and reserve your unit!